During the inverted 45 degree portion following the first loop the pilot’s unrestrained publications bag drifted upwards (relative to the cockpit) and aft. The pilot then rolled upright and pulled 5g to complete the Cuban 8. 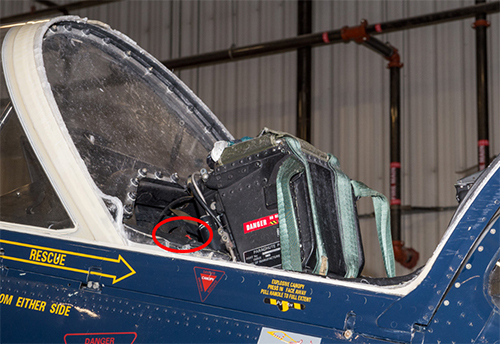 During the 5g pull, the bag dropped down towards the aft portion of the right console and struck the Miniature Detonation Cord (MDC) firing unit (red circle in the photos) with enough force to activate it, fragmenting the canopy. The pilot ceased manoeuvring, slowed the aircraft and [Returned to Base] RTB without further incident. 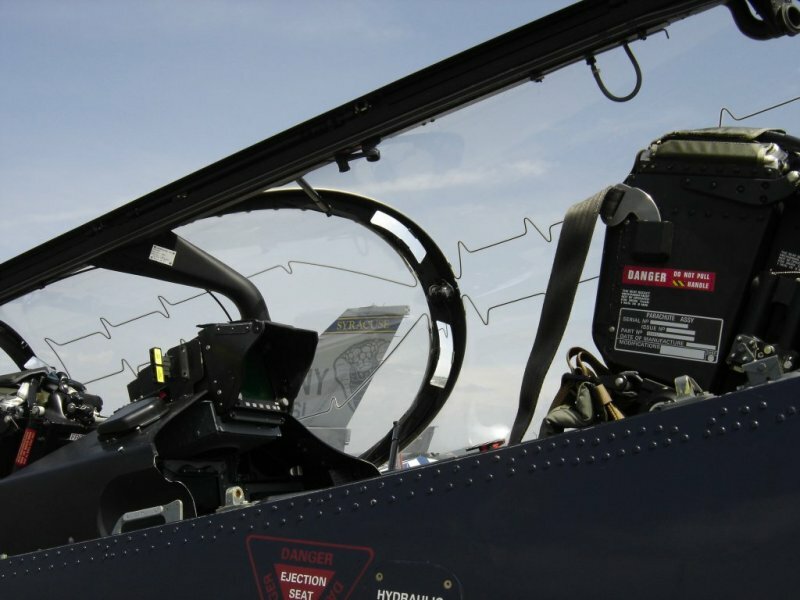 The pilot received minor injuries from the MDC combustion products and canopy fragments and there was significant damage to cockpit equipment and external airframe structures. 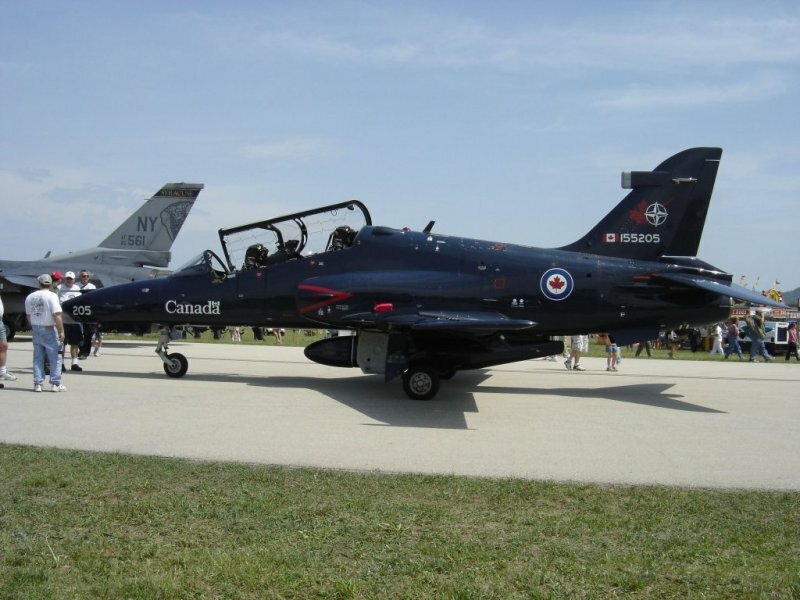 The engine ingested some of the canopy fragments but only received minor damage. The investigation so far has not identified any technical issues with the airworthiness of the aircraft or the fleet. The investigation is focusing on operational and human factors, primarily the procedures and requirement to carry and store a publications bag in the cockpit. The investigation is also looking at possible ways to protect the MDC firing unit from being inadvertently activated. While aerobatic aircraft are particularly sensitive to loose articles in the cockpit, non-aerobatic aircraft are also susceptible to this threat. We reported in June 2014 on a Royal Air Force (RAF) A330 Voyager ZZ333, that was involved in a loss of control (LOC-I) incident during a flight from Afghanistan in February 2014. The aircraft suddenly pitched nose down while in the cruise at 33,000ft. In 27 seconds, the aircraft lost 4,400ft, with a maximum rate-of-descent of approximately 15,000ft per minute, before recovering. The resulting negative g forces were sufficient for almost all of the unrestrained passengers and crew to be thrown towards the ceiling, resulting in a number of minor injuries. The aircraft diverted to Incirlik in Turkey. 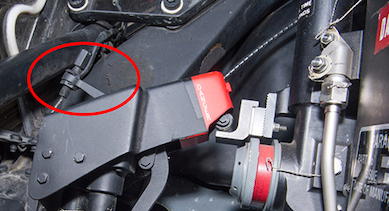 …found evidence to link the movement of the seat to the movement of the side-stick, in the form of a Digital SLR camera obstruction which was in-front of the Captain’s left arm rest and behind the base of the Captain’s side-stick at the time of the event. Analysis of the camera has confirmed that it was being used in the three minutes leading up to the event. Furthermore, forensic analysis of damage to the body of the camera indicates that it experienced a significant compression against the base of the side-stick, consistent with having been jammed between the arm rest and the side-stick unit. The full Service Inquiry report has since been published. 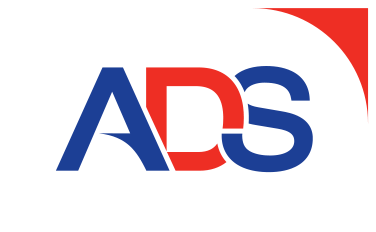 UPDATE 17 April 2016: We also report on a US Air Force (USAF) Air Mobility Command (AMC) Lockheed Martin C-130J, 08-3174 that crashed at Jalalabad, Afghanistan after a loss of control (LOC-I) on 2 Oct 2015. That accident was caused by the failure to remove a loose article. a Night Vision Goggle (NVG)box, that had been deliberately placed behind the control column during a night-time engines-running turnaround to aid loading by holding the elevator displaced. UPDATE 14 April 2017: The NTSB preliminary report on an incident on SA227 N158WA on 20 March 2017 in Boise, ID, where a lost tool appears to have come loose at rotation and caused the loss of a propeller blade tip and for debris to enter the cabin. …about the time the airplane was rotating from Runway 10L, the pilot experienced a light vibration; he subsequently returned to BOI and landed uneventfully. During a post-landing examination of the airplane, it was revealed that a portion of the outboard section of a left propeller blade, which had fragmented into 2 pieces, was missing. Additionally, about a 4 inch by 4 inch puncture hole was observed to have gone through the left forward side of the fuselage just aft of the main air stair door; a piece of the propeller blade was found in the cabin. It was further noted during a runway sweep for foreign objects shortly after the occurrence, that a screw driver which had been used during maintenance on the airplane earlier, and the second piece of the propeller blade tip, were both recovered from the departure runway in the same approximate location from where the airplane would have rotated.